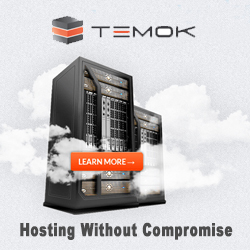 I’m sure you will be well aware of the fact that choosing a reliable web host is no cake walk. The more you explore your options, the bigger dilemma you are in and the more you are stuck with thousands and thousands of choices. But how would you know which web-hosting provider is the aptest for your domains? There is only one way. 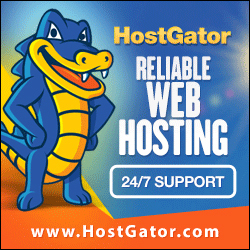 You need to go for a web host you can trust with all your heart. Hence, we present the ideal web host for you, that is Liquid Web. Even though it’s a crucial step, I can assure you that you can rely on their services completely. LiquidWeb was founded in 1997, and with more than 20 years of experience, they have successfully hosted well over half a million sites with much reliability and efficiency. Is Liquid Web worth the cost? 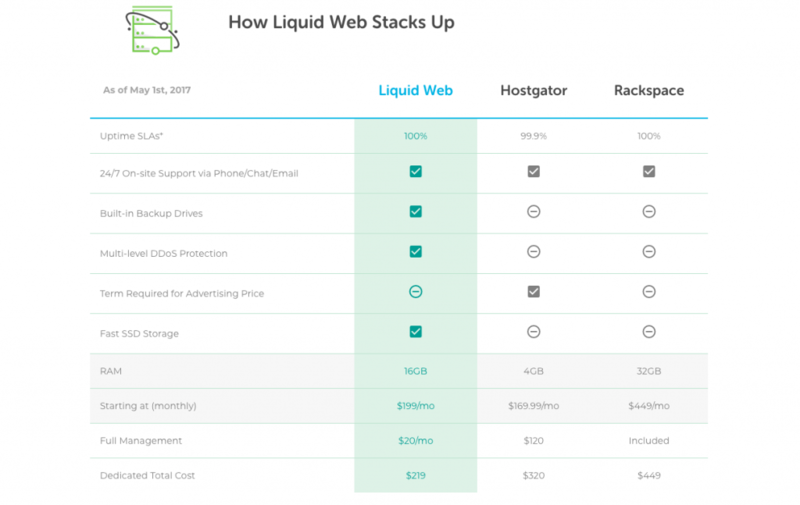 Let us have a look at how Liquid Web is easily the perfect web host for you! LiquidWeb has been in the business for years and is successfully one of the most experienced and professional hosts. 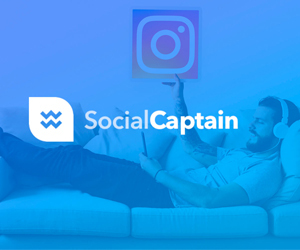 As of 2018, their services have garnered well over 32,000 customers all across the world. LiquidWeb’s client base comprises in more than 130 countries. It doesn’t matter which country you belong to, LiquidWeb is adequate for all sizes of corporations and intellectuals. LiquidWeb embraces the approach of providing you with most effective services no matter wherever in the world you reside. LiquidWeb has a team of 600 talented and skillful professionals working under them. They are always on standby, hence if you ever have a query you need to be rid of, the hardworking and trustworthy team will reach back to you within minutes. While most web-hosts have just singular data-centers only located in their native country, LiquidWeb have five data-centers scattered all over the world. You don’t live near one of the data-centers? Don’t worry they’ve got four of them more! As of 2018, LiquidWeb has crossed the 500,000 checkpoint. What does it mean? It means that well over half a million websites in total have been successfully hosted with LiquidWeb. LiquidWeb’s supreme quality hosting surely plays an important role in their triumph rates. 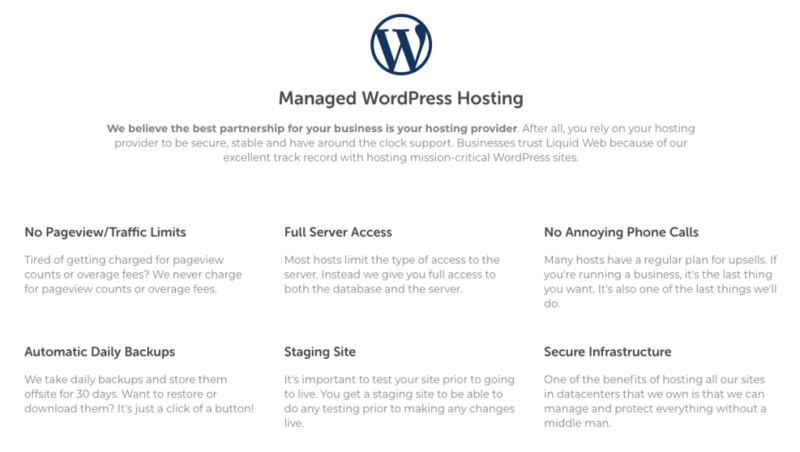 While LiquidWeb focuses on managing the hosting for your sites, you can focus on growing your empire. I know it can get pretty frustrating having to pay for each pageview count. But guess what? With LiquidWeb, you won’t need to pay anything extra since they have set no limit for pageview counts. 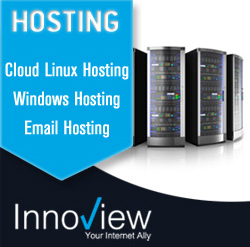 You only got to pay for the hosting and the additional benefits shall be granted to you free of cost. 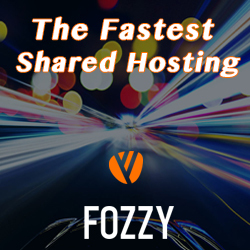 Don’t you ever get tired of web-hosts when they don’t allow you full access to the servers? Many web hosting providers aren’t comfortable with rooting complete access to their clients, for absurd reasons. However, LiquidWeb grants you the utmost and complete allowance to access both their database and server. It’s no secret that as time passes, your site becomes sluggish and slow. The most you use it, the more it’ll start to lag. It problem mostly occurs due to the size of the images uploaded on the site. Meanwhile, LiquidWeb approaches the pattern of uploading compressed images in order to ensure maximum speed. 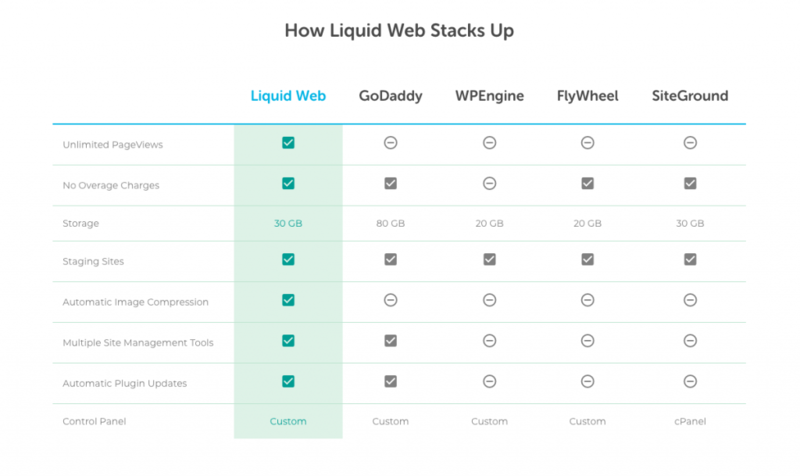 Did you know that LiquidWeb manages not one, but several of your sites with top-class ease? Well, now you do. They’ve partnered with iThemes which unlocks a lot of benefits for you. The iThemes Sync Pro gives you access to the Uptime-downtime check, supervision over the Google analytics data and SEO status, and the complete authority of the wp-admin. 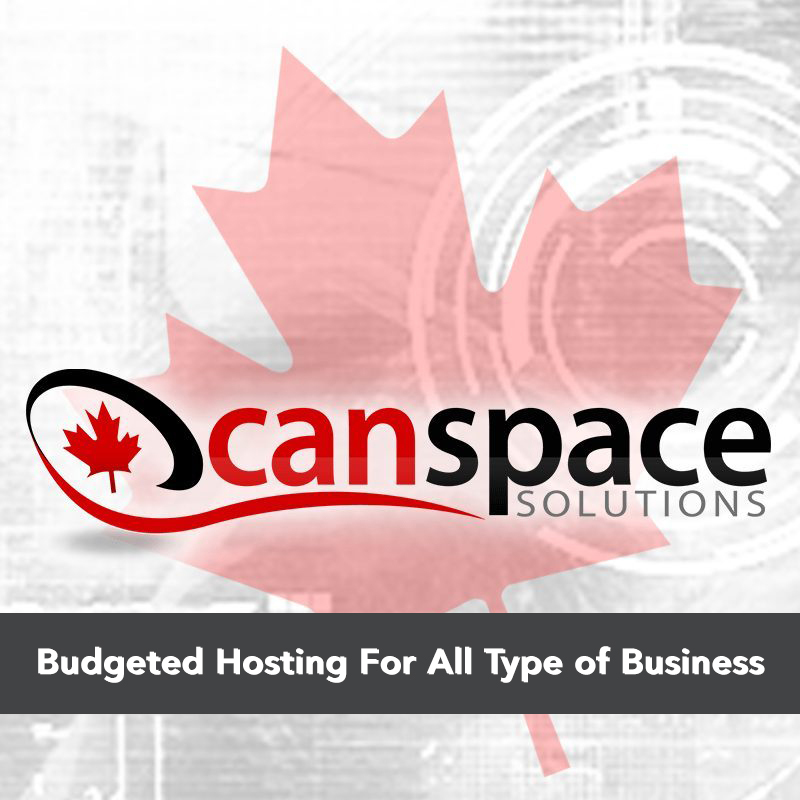 Most of the web hosts in the market are charging an additional fee for each SLL certification. If you own multiple sites, the cost alone of SLL certification could turn out to be pretty expensive for you. LiquidWeb, on the other hand, charges no extra cost for such and grants a free SLL certification to each site you wish to host with them. 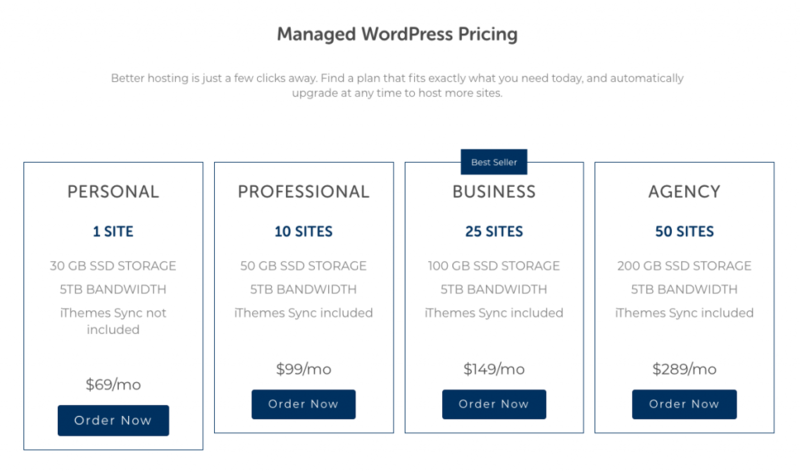 LiquidWeb managed WordPress packages costs $34/mo for 1 site, $99/mo for 10 sites, $149/mo for 25 sites, and $289/mo for 50 sites respectively. You no longer need to hassle since LiquidWeb is ensuring you 100% uptime guarantee with real-time monitoring along with every Dedicated Server plan you opt for. You’ve got no reason to be anxious about losing your precious data since LiquidWeb is ensuring every day back up for your database. LiquidWeb optimizes the ServerSecure security system which prevents your data from harm and ensures the safest experience in hosting for you. LiquidWeb makes sure that your hosting experience is the easiest and flexible thanks to their fully customizable interface and built-to- order access to Linux and Windows. 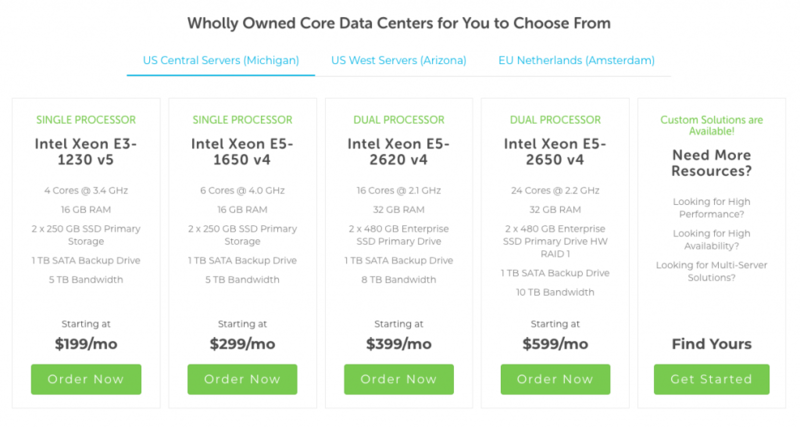 LiquidWeb’s Dedicated Servers pricing plans range from $79/mo to $599/mo. In contrast to several web-hosts configuring all hosting accounts into one single server and IP address, LiquidWeb grants your own unique IP address which you won’t have to share with any other account. LiquidWeb’s CloudFare Content Delivery Network is remarkably easy to setup, performs way better than any other CND you’ve ever tried, and jackpot, its free! With LiquidWeb’s private cloud, you can configure exactly as you wish. Move, resize RAM, adjust disk, destroy virtual images, and do just as you please. No limits, no hassle! Do you have multiple domains? I’m sure most of us do. 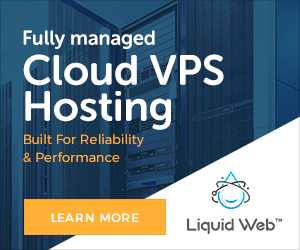 It doesn’t matter whether you have one domain or a hundred, you can simply host however many sites with LiquidWeb’s cloud VPS hosting. LiquidWeb is assuring 100% uptime speed and Power Uptime SLAs along with each Cloud VPS hosting plans. You can now sit back and relax and let the rest be handled by the proficient service of LiquidWeb. Your hosting services will be coupled with the complete DDoS protection always on standby, to ensure the utmost safe and secure environment for you. 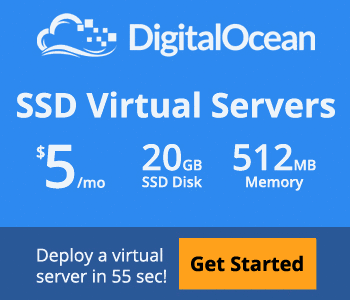 LiquidWeb’s VPS Cloud Hosting pricing plans range from $29/mo to $169/mo. Let me tell you guys something, LiquidWeb is no joke! It is meant for those customers who demand quality services. 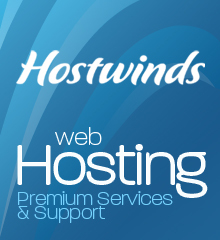 LiquidWeb’s hosting and its functionality are world-class. I tried it myself and wasn’t the least bit disappointed. All of my colleagues hosted with LiquidWeb haven’t got anything negative to say about its service. 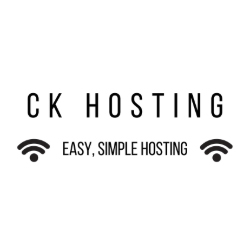 I can safely claim that this web-hosting provider is definitely worth your money. It’s a deal worth making, folks! 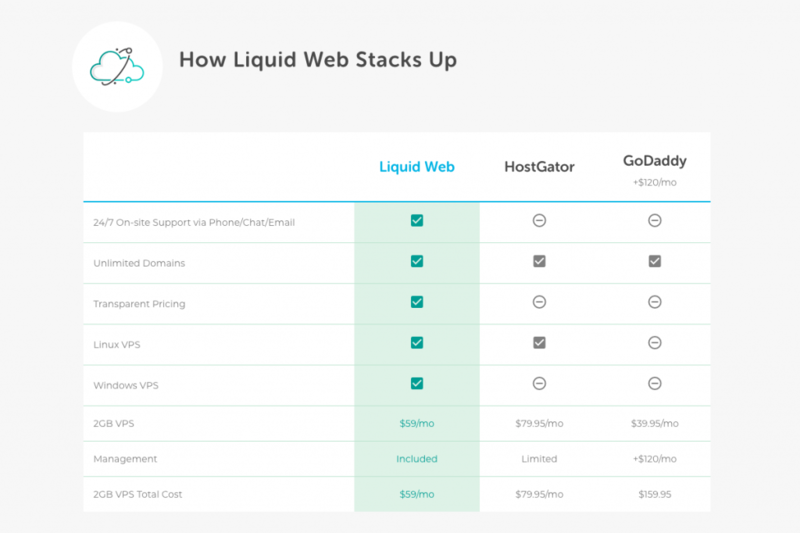 We present the ideal web host for you, that is Liquid Web. Even though it’s a crucial step, I can assure you that you can rely on their services completely. LiquidWeb was founded in 1997, and with more than 20 years of experience, they have successfully hosted well over half a million sites with much reliability and efficiency.